Six second ads, shorter pre-roll ads, text reliant video, Instagram posts, etcetera. Long gone are the glory days of advertising where ad copy came in paragraphs and TV commercials were actually 30 seconds. These days you’ve got to whip your ads at people at warp speed and pray to whatever higher power you do (or don’t) believe in that potential customers will see your message. And most times, the only way you get someone to see something is if you force them to, like those unskippable pre-roll ads. So what if I told you that some brands have been playing some wicked reverse psychology voodoo, and started making longer, narrative driven ads? That wicked reverse psychology voodoo has a name, and that name is “animation.” Brands like Heinz and Taco Bell are putting out longer ads that masquerade as stories in an attempt to better connect with customers. And lemme tell ya, it’s working. I’m not someone who gets too weepy, especially not when it comes to something that’s meant to advertise. You’re looking at someone who didn’t cry at the end of Marley & Me. And yet — the story of Geoff and Sally — two adorable Heinz employees who fall in love, make a cute little family, and also, by the way, develop cans of Heinz beans “for all”, definitely made me feel something. Of course, not everything has to take the sappy route. 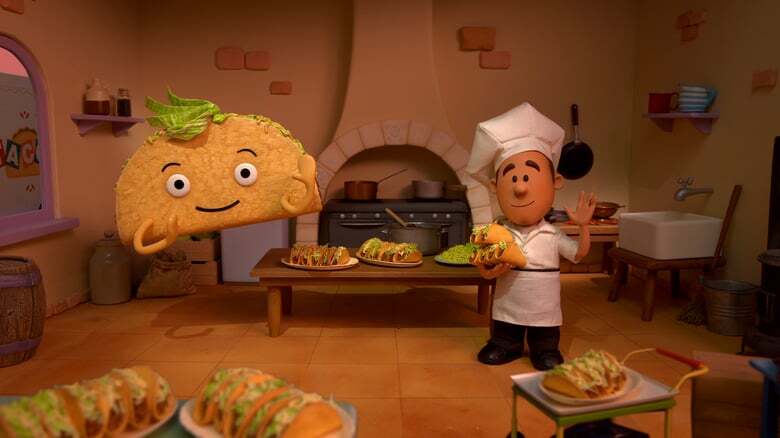 Also featured in Adweek’s coverage of the trend was the Taco Bell “Taco Day” short that was styled after the classic Christmas claymation of the 1960’s. This was an ad I actually saw on TV. My mother and I were as confused as we were amused. I mean, how else is one supposed to react to the heartwarming story of “El Cruncho” the talking, flying taco who makes tacos for the whole world and Glen Bell’s Taco Bell? Sure, it was a two-minute long commercial, which wasn’t ideal, but it was so bizarrely charming that yes, we watched the whole thing. I’m also now forever aware that October 4 is taco day, and I’ll be patiently awaiting El Cruncho like Linus awaiting the Great Pumpkin. 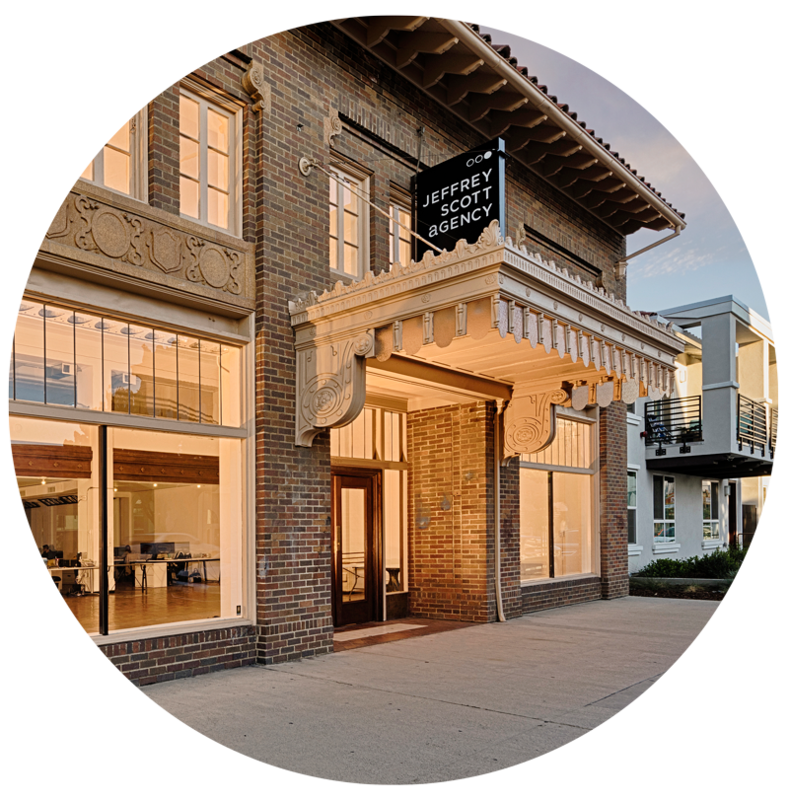 So whether your brand is looking for heartwarming or confusingly charming, we’ve got you covered here at JSA. We’ve got range like that.